Whether you are an expert photographer or not, there may come a time where you need to stitch together several images into a panorama. To accomplish this task, you quite obviously need the images that you want to stitch together. However, you are also going to need one critical tool – photo stitching software. While this is simple to understand, it may be difficult to find the best software – especially if you are a photo stitching beginner. If you are looking for the best photo stitching software, we have you covered. Below, you will find our list of the best panorama software that you can use in your own creations. This list is not ranked in order or preference or favorability. Instead, it is a comprehensive collection of our favorite photo stitching software that can help you edit photography and create stunning images. 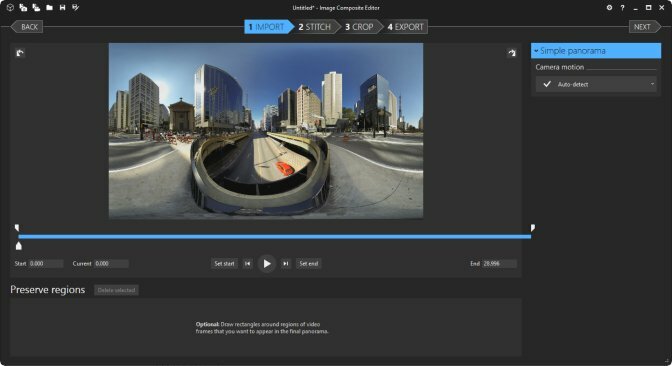 Autostitch is simple photo stitching software for Windows and Mac devices. It is powerful software that leverages its proprietary SIFT algorithm to align any images you shoot to form seamless panorama shots. The software, developed by the University of British Columbia, is available to license. To get started, you can simply download the free demo version for Windows or Mac OSX. The software is available in other commercial products like Autopano Pro, Serif PanoramaPlus, and Calico. If you need help, Autostitch provides a simple FAQ to answer basic questions. Hugin is another panorama photo stitcher that can help you make stunning images. By using this software, you can arrange a mosaic of images into a single panorama or series of overlapping images. 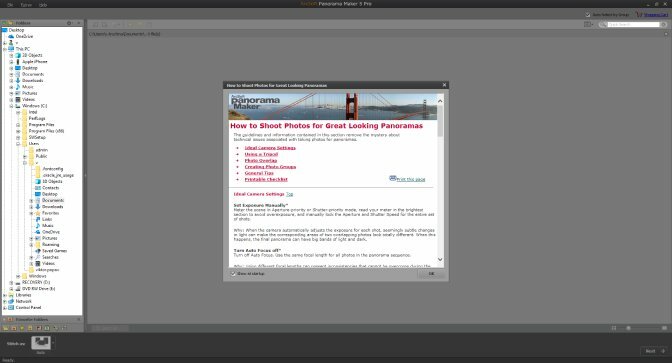 Hugin provides a series of tutorials to help you get started with the software, but you can always sign up for Hugin’s mailing list to learn more about panorama stitching itself. The developers continually update the software so you can be sure that the software will not be abandoned. 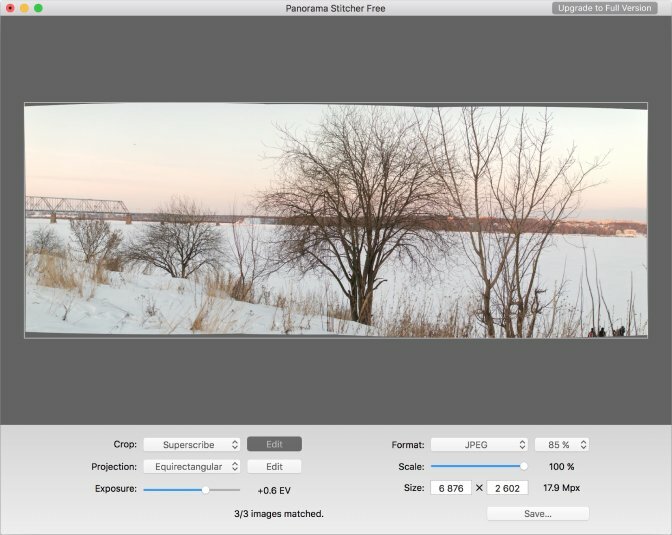 GigaPan Stitch is no frills software that you can download for your Mac or Windows device. Like the other programs already listed, GigaPan Stitch allows you to easily combine images into impressive panoramas. If you have any questions about using GigaPan Stitch, you can consult detailed instructions in several manuals. That said, GigaPan Stitch is intuitive and will put you at ease whenever you are making any panoramas. Panorama Stitcher is another panoramic stitching application. Designed for Mac devices, Panorama Stitcher can help you make high-resolution images for large prints. Panorama Stitcher has a state-of-the-art algorithm that helps you automatically align and crop source photos and ensure accurate color handling. The software has a clean and easy-to-understand user interface, allowing you to stitch your photos as efficiently as possible. 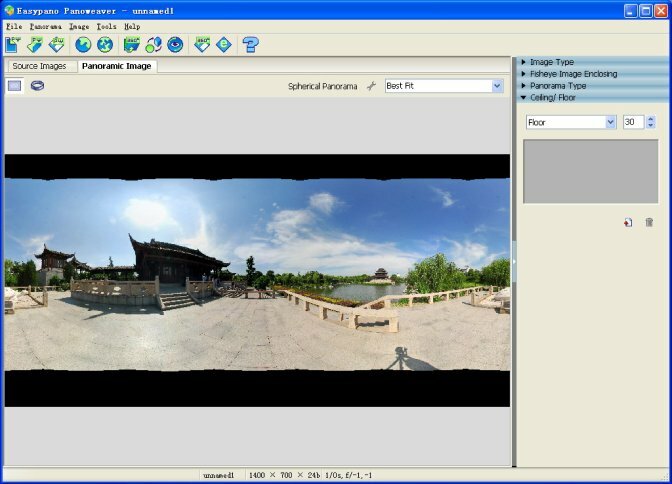 ArcSoft Panorama Maker helps you create works of panoramic photography. 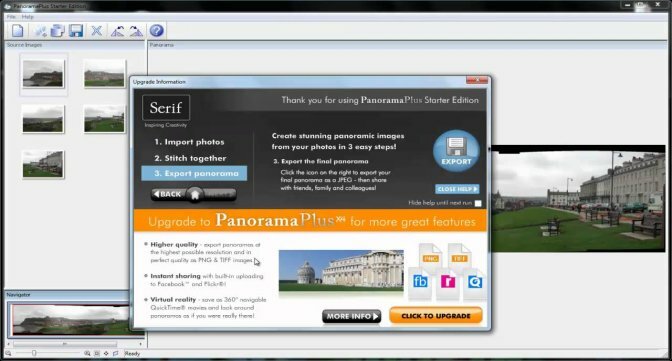 Whether you want to create a panorama image from one or several photos, ArcSoft Panorama Maker can help. You can leverage four modes when stitching together your photos, including landscape, portrait, 360-degree mode, and a software-selected option. After you stitch together your photos, the software allows you to edit your creation, including adding frames and texts. Panoweaver is software that prides itself on allowing you to create a panorama image in one click. To use the software, you simply import your source images, allow the software to automatically stitch your images, and save and publish your creation. There are a variety of image formats that you can stitch together, like normal and wide-angle photos, fisheye photos and raw and HDR images. 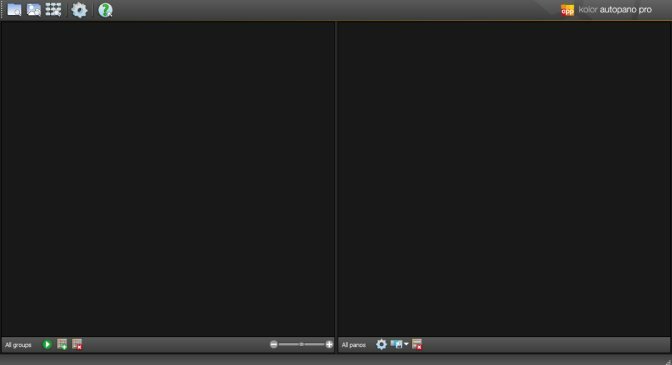 Panoweaver has both a free trial and paid version of its software, along with a video tutorial to help you get started with the software. Image Composite Editor is another panoramic photo stitcher for Windows devices. Created by the Microsoft Research Computational Photography Group, Image Composite Editor helps you create high-resolution panoramas from a selection of images. Along with basic panoramas, the software allows you to add stop-motion action on the background of your creation. 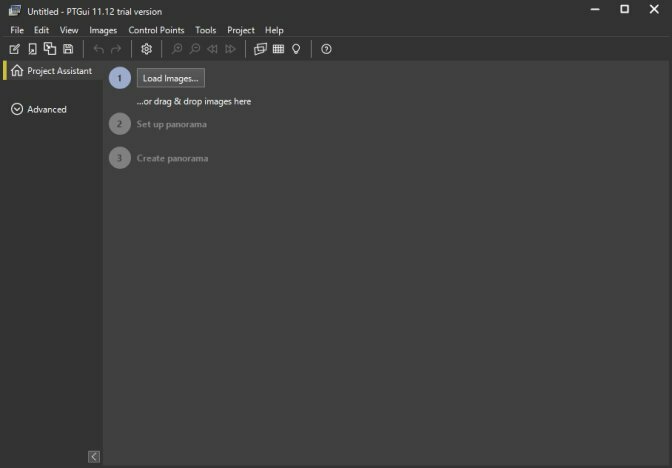 In addition to saving your work in formats like JPEG and TIFF, Image Composite Editor lets you save it in a multiresolution tiled format used by Deep Zoom. Kolor Autopano is another panorama generator. In addition to some of the basic features exhibited by other photo stitchers on this list, Kolor Autopano comes equipped with comprehensive documentation to allow you to best leverage the software. If your answers cannot be found in the documentation, you can also connect with fellow users in the Kolor Autopano forums. PanoramaPlus X4 is photo stitching software for Windows XP. It is a powerful, intuitive piece of software that allows you to easily combine photos. Simply choose the photos you want to combine, add them to PanoramaPlus X4, and let the software go to work. When you are finished editing your creation, you can simply export it and share it with your friends, family, and colleagues. If you need help, you can leverage PanoramaPlus X4’s on-screen “how to” tips for assistance. Finally, PTGui is another photo stitching maker that can help you create high-quality panorama images. The software is for both Mac and Windows devices and is extremely fast (it can stitch together a one gigapixel panorama in approximately 25 seconds). 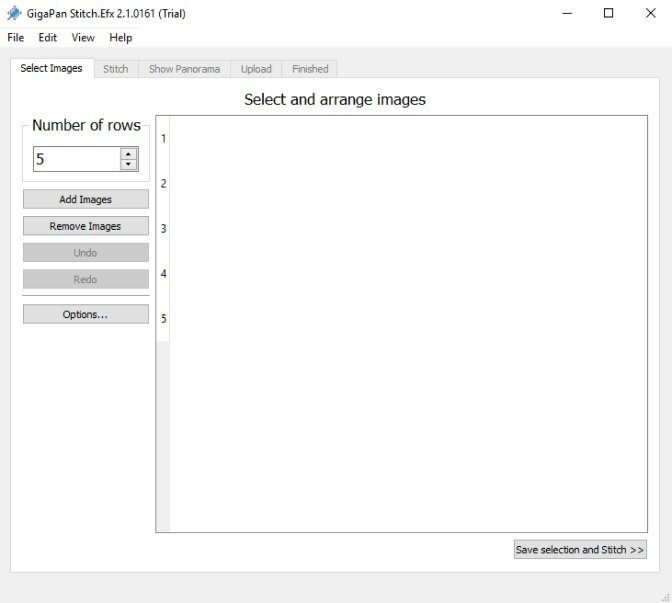 The software is incredibly intuitive as well: all you need to do is drop your images into PTGui and the program will take care of the rest. You can try either the trial version (which includes the PTGui watermark) or purchase a personal license. No matter which software you select from the list above, we can guarantee that you will be satisfied. Photo stitching doesn’t have to be a difficult or cumbersome process. Rather than spending hours searching for the best software and learning how to use complicated software, we encourage you to select one of the programs above. We know that they will satisfy your needs – whether you are stitching together images for your personal or professional life. 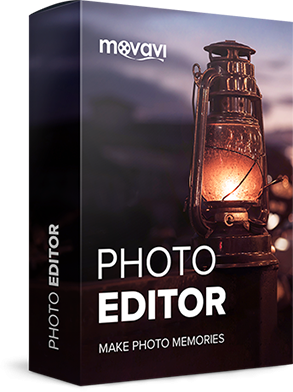 If you want to edit your panorama or stitched images even further, we recommend that you check out Movavi Photo Editor. Photo Editor, among other things, lets you leverage a wide range of tools to review and edit your images. For instance, you can remove unwanted objects and retouch your images so that they appear even more stunning. To learn more about how you can use Photo Editor after stitching your images, feel free to visit the product page.